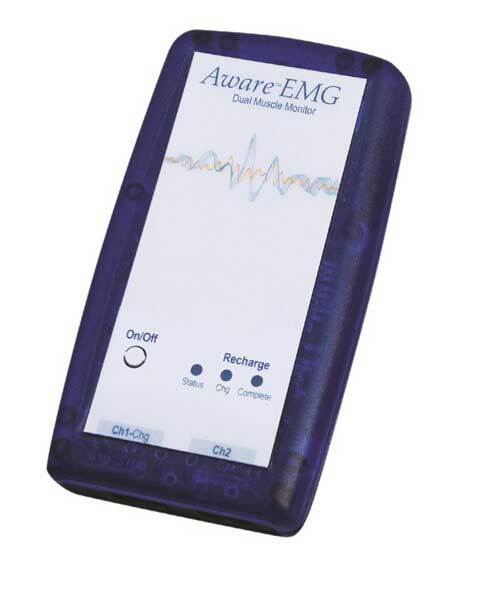 The Aware EMG is a wearable instrument for accurate, real-time monitoring of two muscle sites. 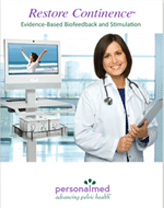 It features a wireless connection to the PC, easy-to-use biofeedback software with clinically sound protocols and clear, informative reports. 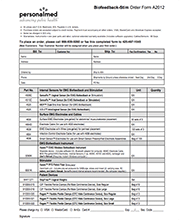 Being wireless is an important benefit, since it allows freedom of movement and certain movements are closely associated with urine loss.